Opus Windows offer more than domestic glazing, we also supply and install a wide range of commercial double glazing in Romford and Essex. Opus Windows are double glazing experts who are renowned for their superb customer service and installations, both for residential customers and commercial clients. We have an experienced team who specialise in commercial double glazing installations throughout Romford and Essex. Our team have worked on both large commercial projects and small business windows. We are able to offer our full double glazing range either as supply only or as supply and fit, meaning that whatever you need for your commercial project, we can help. We are well aware of the extensive regulations and accessibility requirements of double glazing in business premises. You can count on us to provide you with windows and doors that will completely adhere to the very latest standards and requirements so that your commercial property is legal and meets the most up to date regulations. Your business will be more appealing with a professional and sleek frontage. 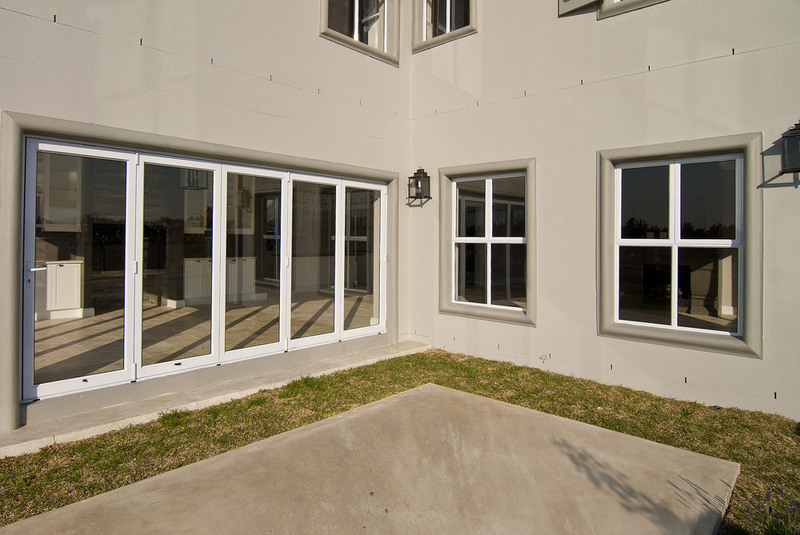 Our double glazed windows and doors will enhance the appearance of your commercial property. We can supply your glazing units without fitting, or we can install them for you. We have highly skilled craftsmen who are experts in commercial installations. We have achieved a variety of accreditations to give you confidence that our installations are of the highest standards and will offer superb performance. Our contemporary double glazing uses the latest technological advances to ensure it is exceptionally energy efficient, resulting in your business saving money on heating costs. The image of your company is an important factor when choosing your double glazing. Whether you require uPVC windows, doors or both, we offer a range of styles so that you can find the perfect look for your business. 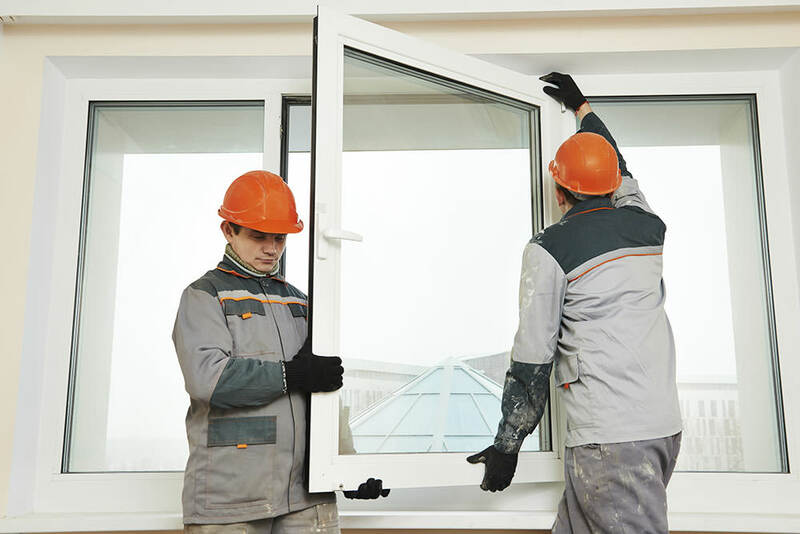 Durability is a vital consideration when choosing new double glazing for your commercial property, and our high quality uPVC windows and doors meet the highest standards as they are fabricated from the best materials to ensure long-term performance. Our uPVC windows and doors can be customised in a range of colours and woodgrain finishes to ensure they reflect the corporate image of your company. Tailor your windows and doors to complement your corporate identity. Our commercial double glazing is designed to include a variety of integral and innovative safety features to ensure that your visitors and staff are protected as much as possible from potential accidents. Accessibility is not only important for your visitors and staff, it is also a legal requirement, so we offer a range of accessible low thresholds and wide entrances to ensure full access for wheelchairs. No matter how small or large your commercial double glazing project is, we will ensure you still receive the same exceptional and personal customer service and that your double glazing meets the very highest standards. Our commercial double glazing prices in Romford, Essex and London offer superb value for money. Keeping costs low is a vital part of any commercial building project, so we strive to provide practical double glazing quotes that reflect your need to minimise project budgets. Contact our great team for more information and to get a free double glazing quote. They will be able to help you realise your commercial double glazing ideas and find the most cost effective prices to reach your goals.